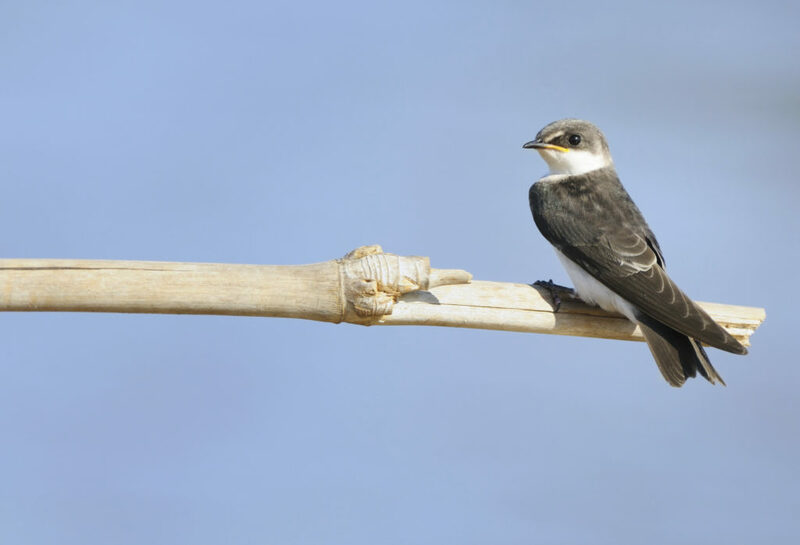 Much like the rest of the aerial insectivores, swallows are currently undergoing a dramatic decline in their population, with no single cause to blame for their rapid disappearances. In fact, the most likely answer is that there are various anthropogenic stressors, which Ontario’s swallows have been unable to adapt and cope with. The fact that swallows are migratory birds that fly to South America during the winter months makes understanding the cause of the decline much more difficult. 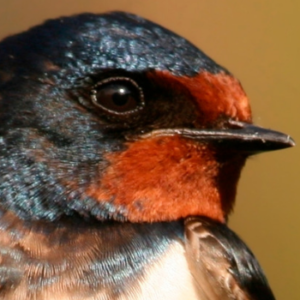 Nature Canada’s campaign Save Our Swallows is an ongoing project, which aims to halt the long-standing declines of Ontario’s swallow populations by mobilizing communities and constituencies in to taking action towards conservation of these beautiful and once innumerous songbirds. As such, one project within the umbrella of the campaign is to build strong, lasting relationships in rural Ontario by working with farming organizations to improve conditions for swallows, particularly on farms. To that end, Nature Canada has held multiple webinars in the past few months on swallows, conservation techniques, and to share new resources to provide guidelines to swallow stewards all across Ontario. Most recently, Nature Canada invited ALUS members from southwestern Ontario to attend a webinar on Thursday, February 7. 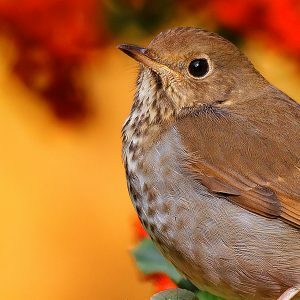 Ted Cheskey, Nature Canada’s Naturalist Director and an expert on all things pertaining to birds, and Aly Hyder Ali, a Conservation Intern, who joined Nature Canada through the Green Spaces, hosted the webinar. Lindsay Buchanan, the regional coordinator of ALUS Lambton attended the webinar with her staff. Amanda Blain, the coordinator of ALUS Chatham-Kent also attended the webinar. The webinar primarily focused on the exchange of resources, as well as promoting Nature Canada’s survey. The survey is a key component which is used to inform Nature Canada of farming practices currently in place in rural Ontario, as well as the attitudes and knowledge of rural residents as it pertains to swallow conservation. Towards the end of the webinar, a question period was established where participants had the opportunity to ask for individual advice for their own swallow stewardship projects. Nature Canada intends to hold more webinars in the coming months, as well as holding workshops on rural properties in southern Great Lakes region of Ontario. The purpose of the workshops is to have a gathering of local community members who are encouraged to share swallow stewardship experiences with their neighbors. They will also have an opportunity to learn more during a presentation that will be held by Nature Canada staff. To learn more about Nature Canada’s Save Our Swallows campaign click here! To participate in the survey, and to learn how you can enter a draw to win a T-14 Purple Martin housing unit, click here!